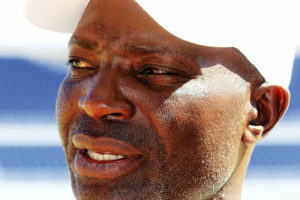 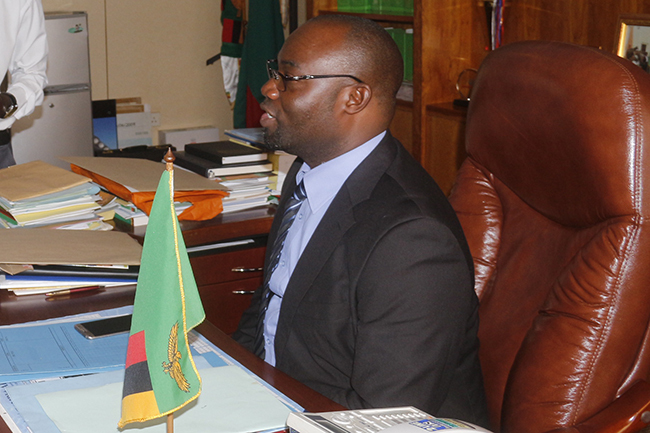 FOOTBALL administrator Simataa Simataa has proposed a seven-month strategic plan in a bid to steer Zambian football to higher heights. 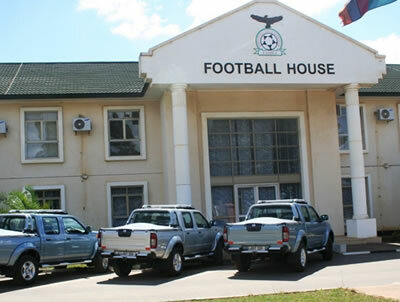 Last month, the Football Association of Zambia (FAZ) and club administrators agreed to restructure the league in line with the Confederation of African Football (CAF) directive to have the Super Division realigned to run alongside the European calendar. 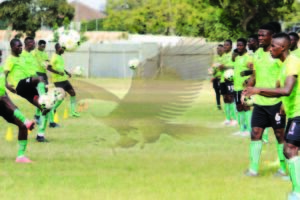 During the transition season, the Super Division will be split into two pools with 10 teams each with the top two teams from each group qualifying for the CAF inter-club competitions.